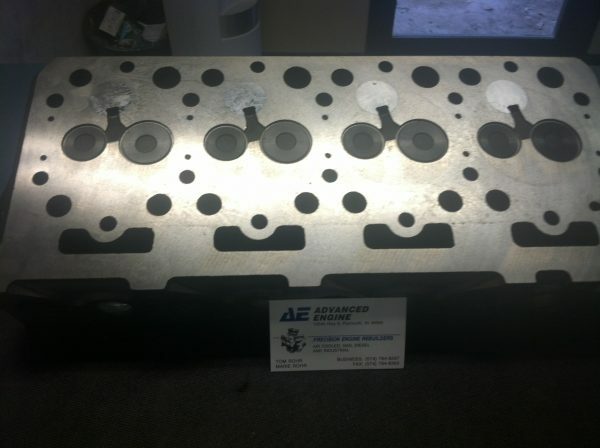 This Kubota v2003T Cylinder Head Complete is a Brand-New, Unused, Unopened, Undamaged product. 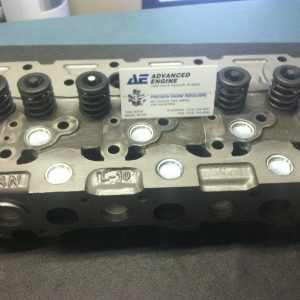 It ships directly from Advanced Engine, Plymouth, Indiana. Buy with Confidence! 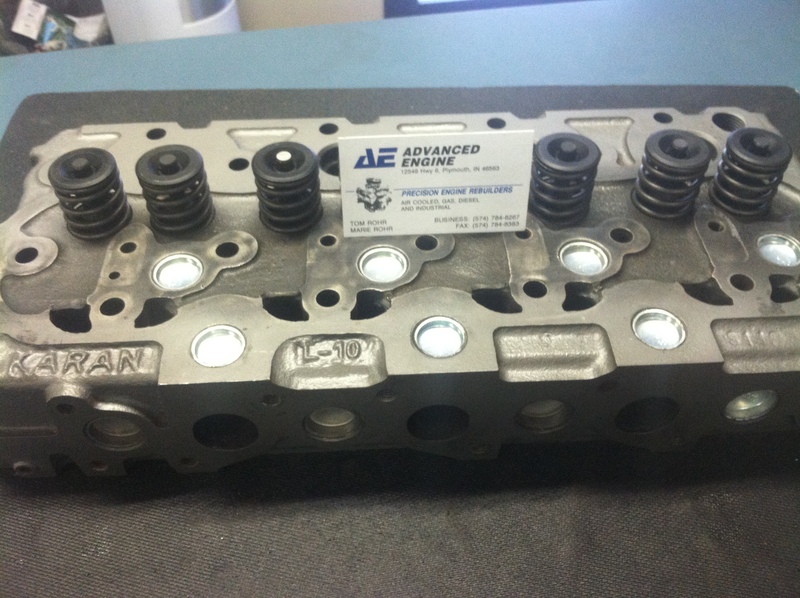 Install support for Kubota v2003T Cylinder and knowledge from Advanced Engine. This Kubota v2003T Cylinder Head Complete is a Brand-New, Unused, Unopened, Undamaged product. It ships directly from Advanced Engine, Plymouth, Indiana. This Kubota v2003T Cylinder Head Complete has not been welded and is guaranteed to be crack free. Buy with Confidence! It is Manufactured and Packaged Individual By Advanced Engine. Should I replace my Kubota Engine or Repair my Kubota Engine?